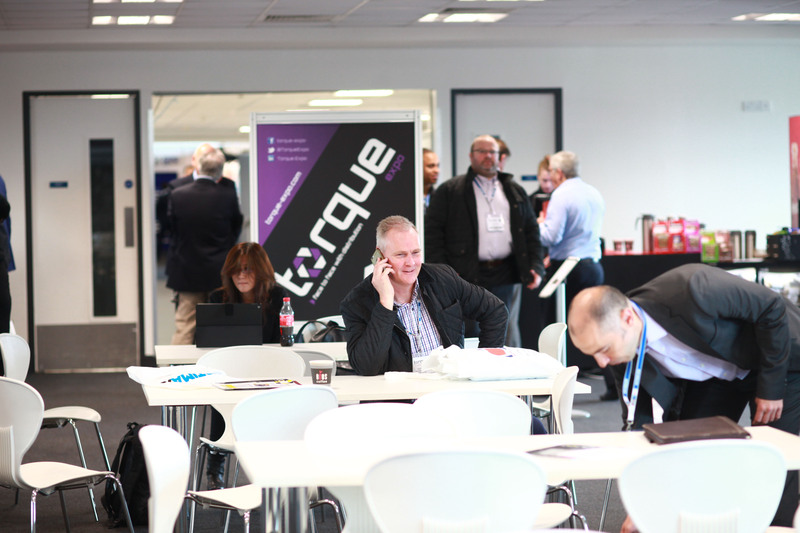 The long-awaited Torque-Expo 2018 landed at the Ricoh Arena in Coventry last week, showcasing exhibitors from across the fastener, tool and related industries. 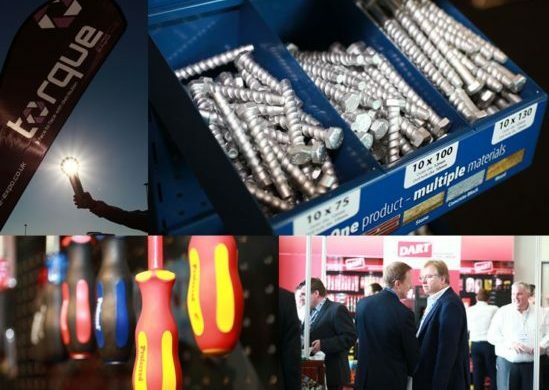 The show featured some of the biggest and best names in the business, including Harrison & Clough, Martyn Price Fasteners, STANLEY, DeWalt, Stahlwille, Brighton Best, Bollhoff, Fabory, FEIN and many more. 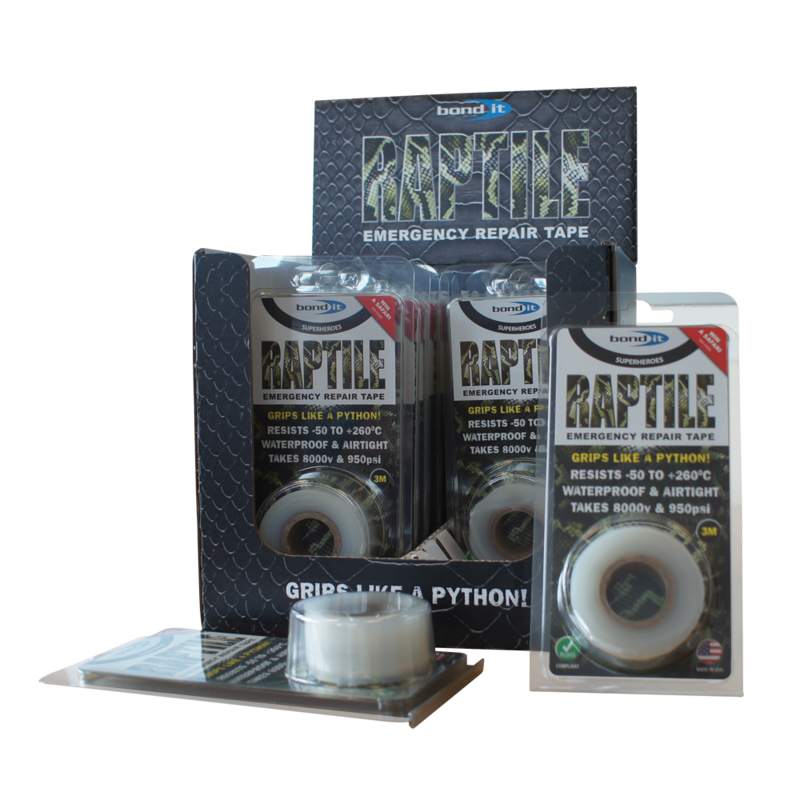 The Torque-Expo featured a large collection of show deals and exclusives for visitors to take advantage of, as well as seeing the launch of new products such as Bond It’s Rap-Tile tape and Bollhoff’s ParryPlug range. 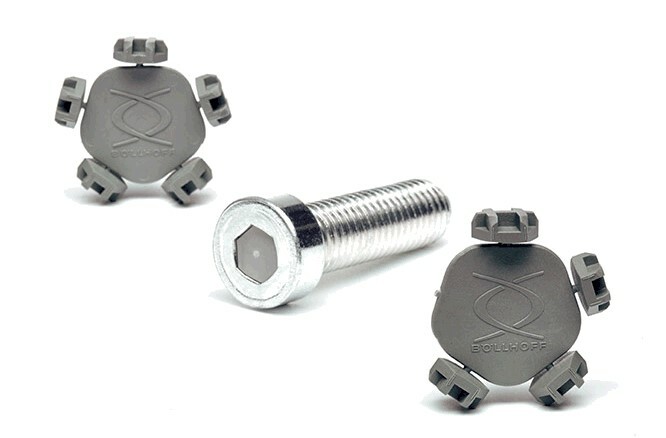 Visitors and exhibitors alike had the opportunity to browse through the BHETA-sponsored New Product Innovation zone, featuring 12 fresh and cutting-edge products. 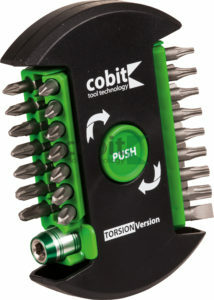 Presented in the Innovation Zone was Beeswift’s LED Light-Vest, new Spectre Woodscrews by Forgefix and Rockfall’s Electrical Safety trainers, among other innovations from: Fixi, A Perry, Brighton Best International, Sorta-Case, Gedore, Faithful, Evapo-Rust, Coast, Action Can, Bond It, Castle Clothing, and Bollhoff. 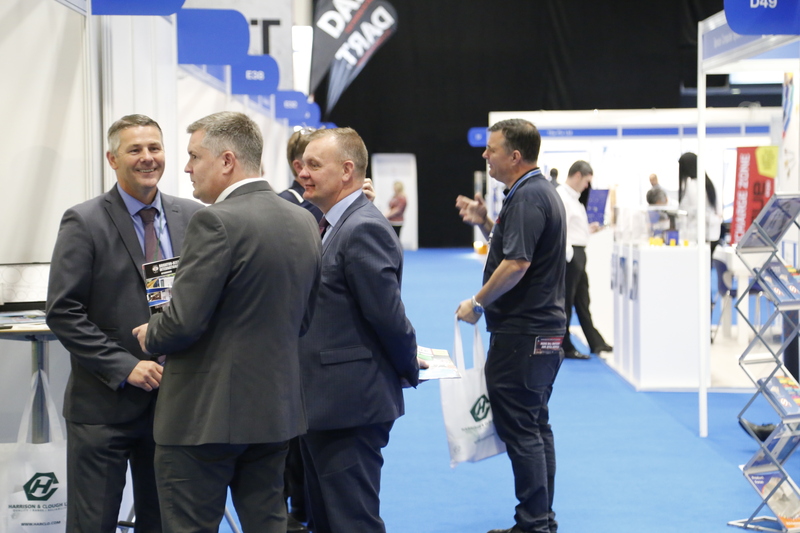 Seminars ran throughout the morning of day one, with talks from Clive Daley of DIY and gardening specialist ManoMano, and Paul Colwell of CyberGuard Technologies, cyber security service and solutions company. The well-attended seminars offered useful and perceptive insights in to their respective industries. 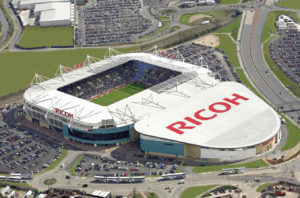 Exhibitor drinks were held on the eve of the show in the Ricoh’s plush Grosvenor Casino, to provide ample networking opportunities. 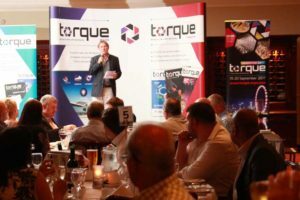 The established Gala Dinner was back with a bang this year, with attendees wowed by magician Paul Lytton and treated to a display of comedy from comedians Danny Posthill, Nick Page and compère Tom Glover.